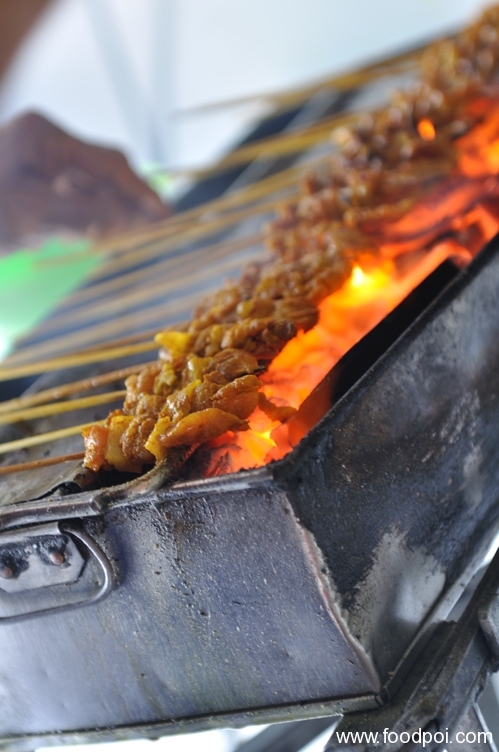 This food trip is tailor made for a group of 4 in one car. I have done this a couple of time with my housemate down to Melaka from KL just for a day trip just for food. We usually will try to target to reach Melaka at 9am at max for our breakfast. I personally like Chop Chung Wah more than Hoe Kee. If Chop Chung Wah sold out early or had a long que, then I will proceed to Hoe Kee. Chop Chung Wah only sell chicken rice ball and nothing else versus Hoe Kee had soups, asam fish and their chicken rice ball too. 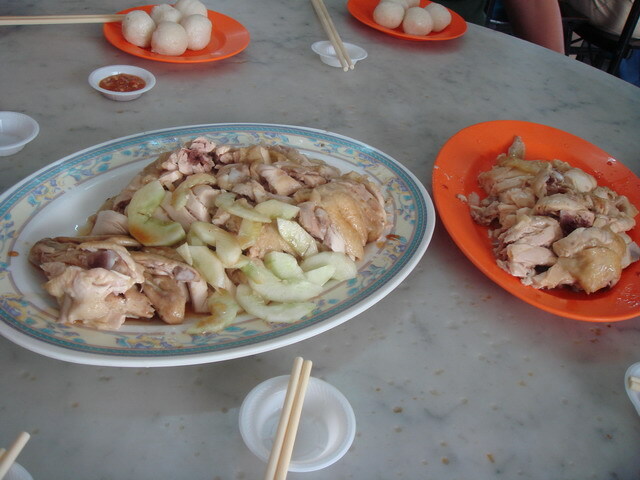 This 2 serves the best chicken rice ball along the Jonker Walk. We have tried the rest of the shop and decided this 2 is the best of our list. For food trip, my advise is to go for taste rather than quantity. Just order enough for 1 person portion each and no extra rice or else you will not able to digest it and try other things later. 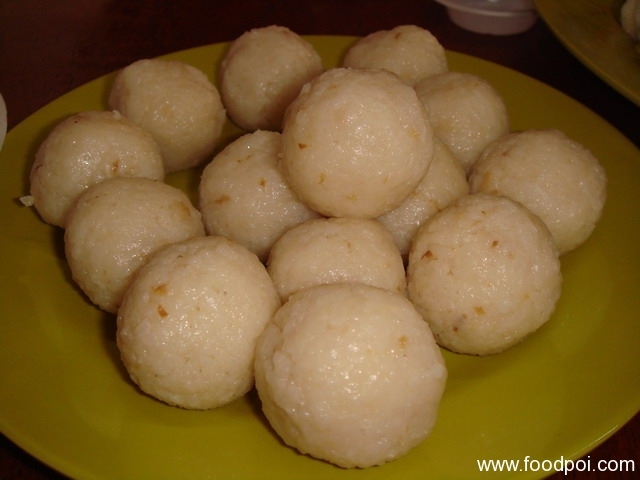 Mouth watering chicken rice ball from Hoe Kee. After the heavy breakfast, we usually hike up the Stadhuys and tour around the surrounding area to look for more food or hike the A Famosa hill. 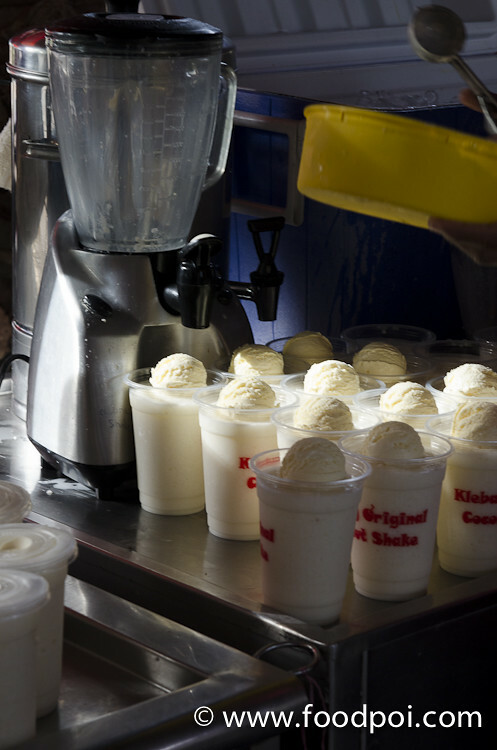 After all the sweat and heat walking around to digest the chicken rice ball, we need something to cool our self down. The most famost stall that sell Durian Cendol and Gula Melaka Cendol would be Jonker 88 shop. 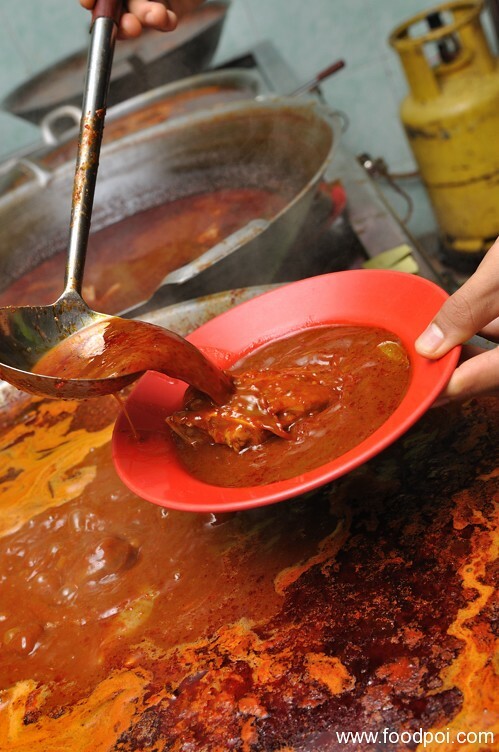 They are famous for their palm sugar cendol and nyonya laksa. 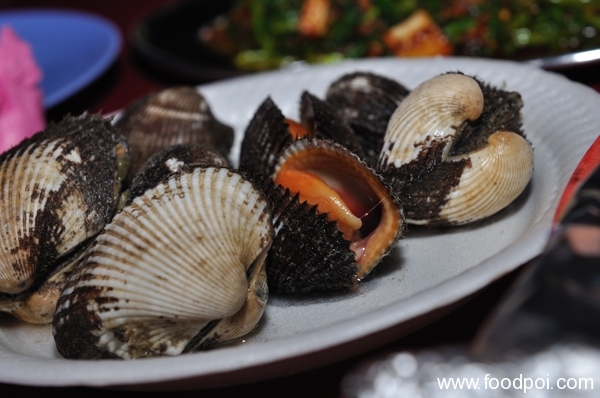 Besides food, they had a museum setup inside the restaurant where you can exhibit some old potteries and coins from bottom of the Straits of Melaka. I personally like the cendol which sell by Bibik House Cendol & Pineapple Tarts . 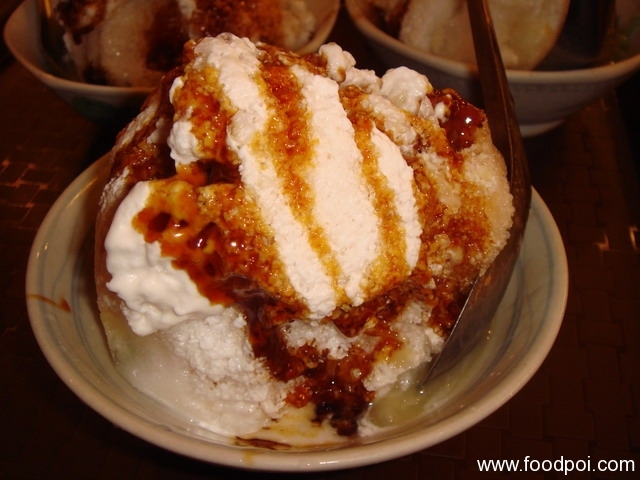 Here they serve you with an extra bowl of shaved ice plus put as you like palm sugar. The fragrance of the sugar make you irresistible to add more to your bowl of durian cendol. 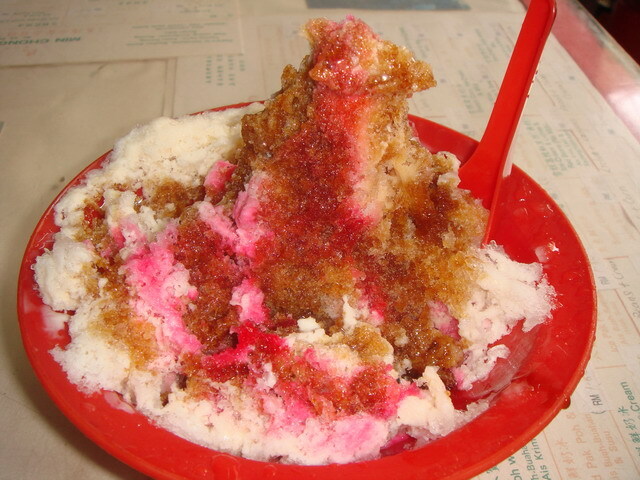 For those who don’t like cendol, they can opt for a traditional shaved ice dessert which called “PAT POH PENG”. The shop that sell this great dessert is Min Chong Hygienic Ice Cafe. 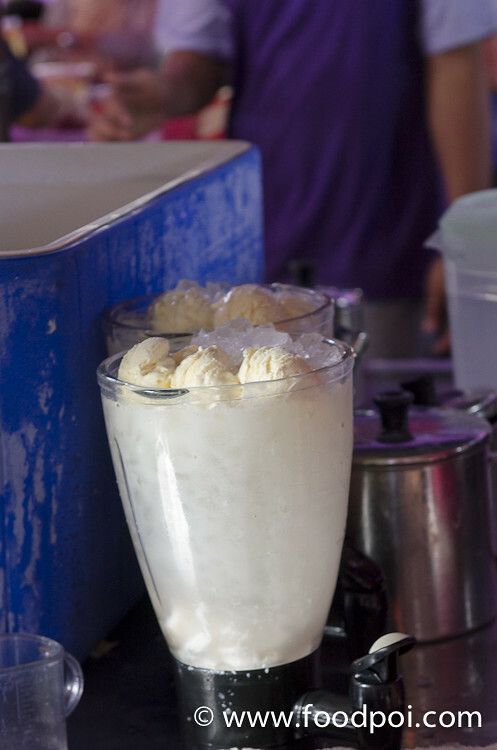 Pat Poh Peng – It may look like ordinary “Ice Kacang” but the difference is on the syrups. 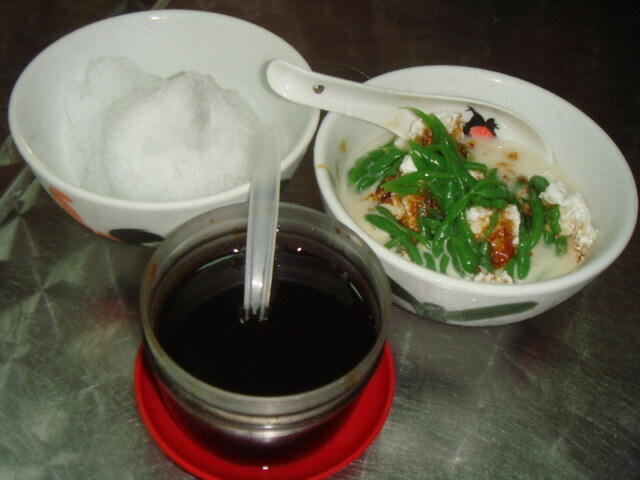 The brown syrup which usually used in ice kacang is sarsaparilla juice. This one is home made herbal syrup. Besides this bowl of great dessert, this place also sell a great home made ice cream. The ice cream may not be as good as Haagen Daz. But I dare to say this taste much better compared to those inside the supermarkets. 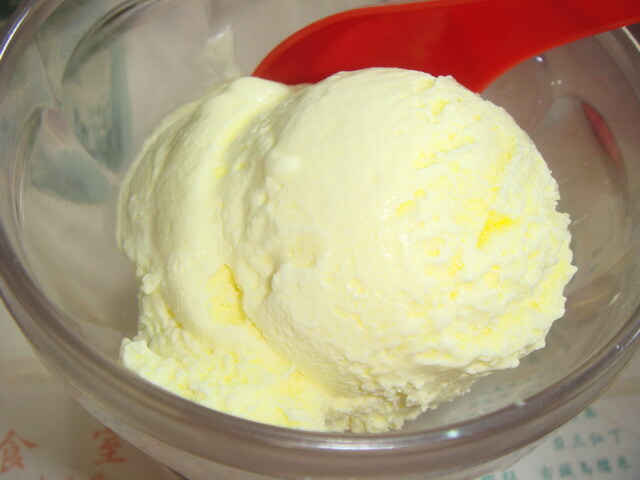 It is more creamy and flavorful and use all natural ingredients like corn and durians. 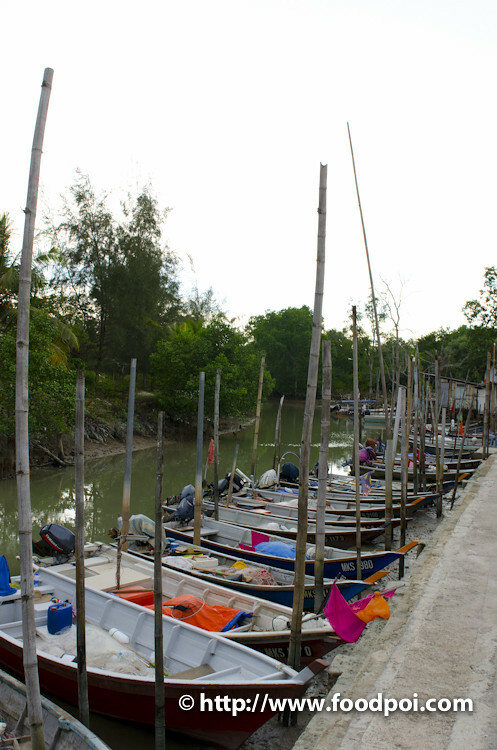 Next continue with the journey of touring around Jonker Walk area and then head to Donald and Lily’s for a delightful nyonya lunch. 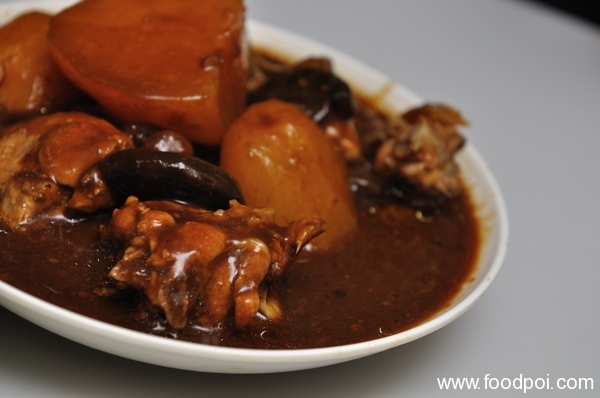 Ayam Pongteh cooked the traditional Nyonya way and dine in the house. Try not to order any rice and noodles when in here. If can go for just the dishes and all of them taste really great. At most share the rice among yourselves. 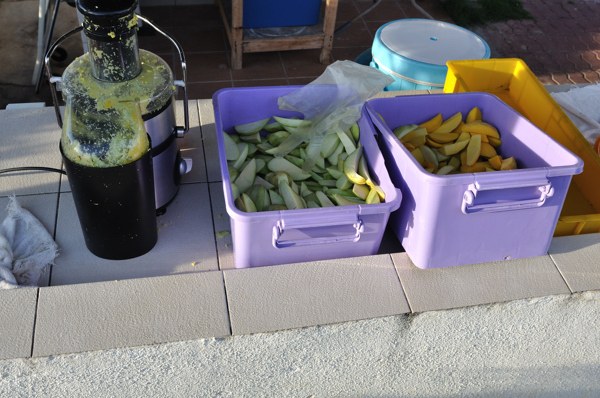 Not to forget to order the tasty and refreshing mango juice to flush everything down and help in digestion. Mango Juice by Joes Only One Mango Juice at Portuguese Settlement. 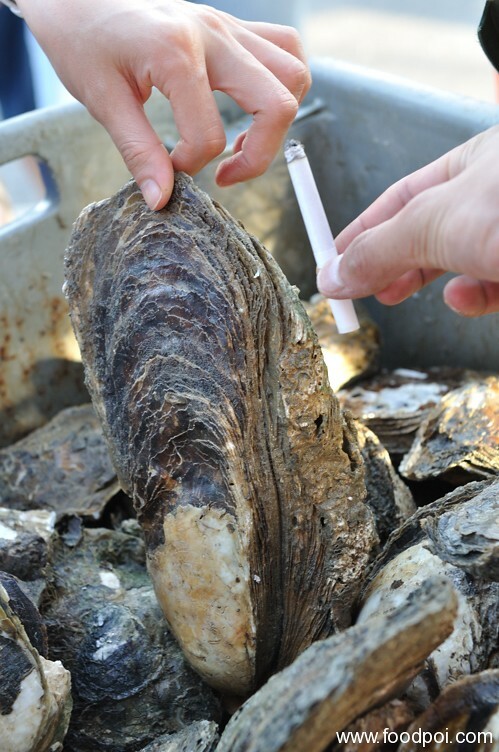 Monster sized oyster! If you are lucky, you may get a pearl! 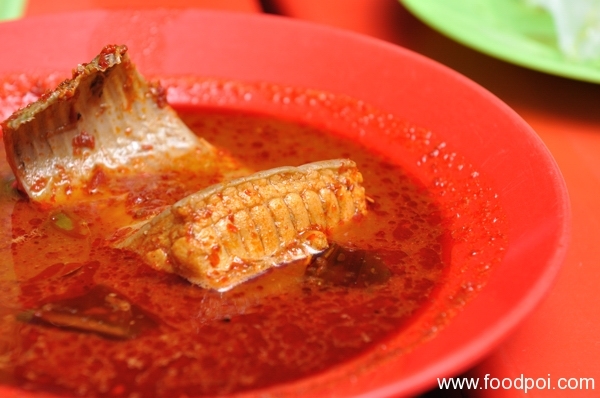 how I wish to go to Malacca now…. so many good food!!! All are old school foods …. love them so much! Nice run, I agreed with most of those. Except maybe Jonker 88. This is a great post!! 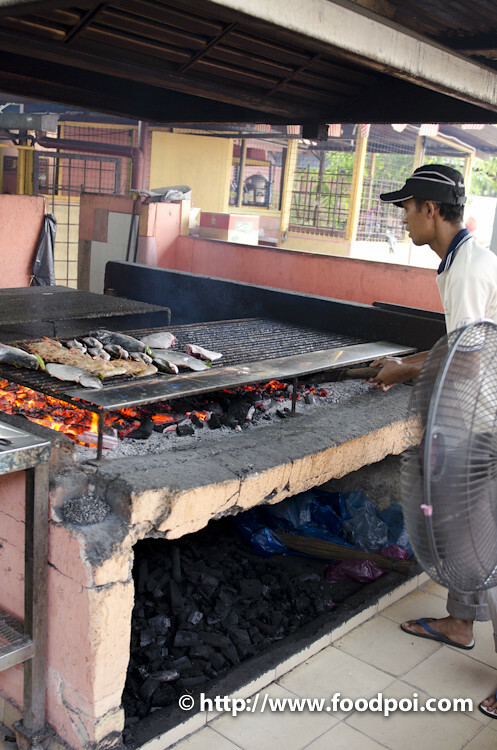 Esp for ppl like me who have no clue where to eat in Malacca… thx a lot! It’s a waste I did not blog about food during my hey days there. Now no time for any vacation yet. 🙁 I missed the satay celup at Ban Lee Siang! 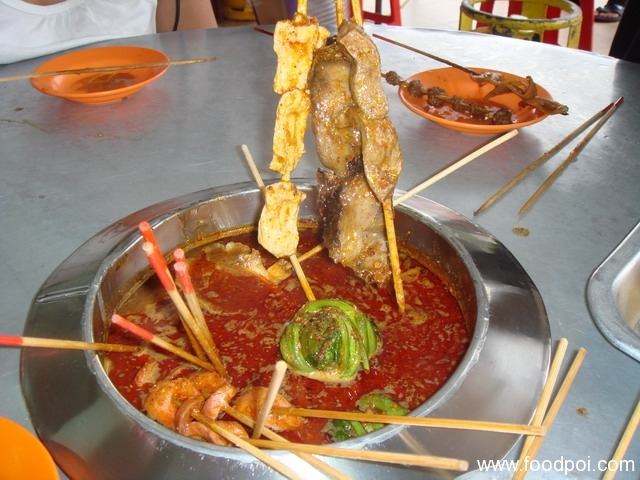 seeing this, i must make a trip to malacca again this year.. miss the food there..